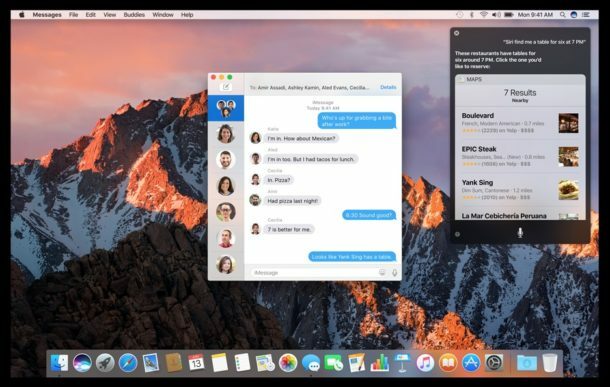 Apple has announced the official release date of macOS Sierra will be Tuesday, September 20. All users with a Mac compatible with macOS Sierra will be able to download and install the update free of charge. 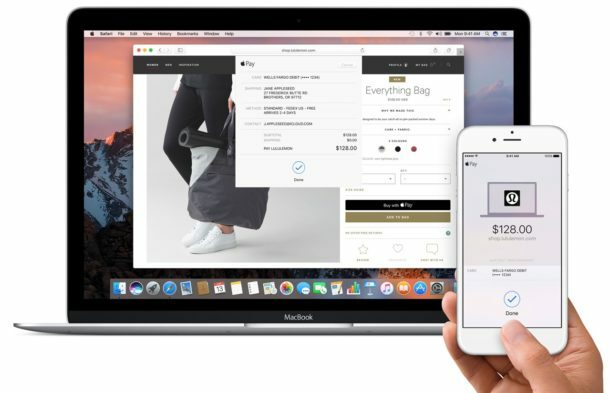 MacOS Sierra, which is versioned as Mac OS 10.12, will become available through the Mac App Store. 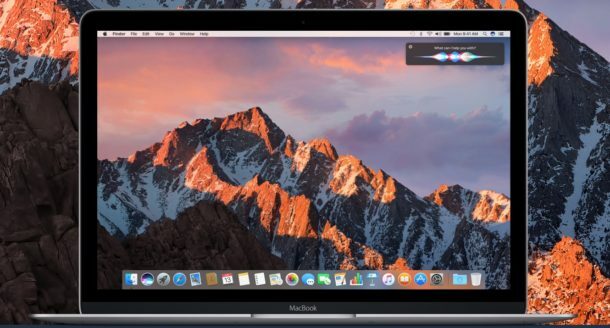 macOS Sierra includes many new enhancements and features, including Siri on the Mac, the ability to unlock a Mac using an Apple Watch, Safari with Apple Pay support, a revamped Photos app with intelligent search, facial recognition, and a new Memories feature, a Picture in Picture mode for watching floating video over other apps, a cross iOS to macOS clipboard, and enhanced iCloud Drive features which can help offload data to iCloud when storage is running low. 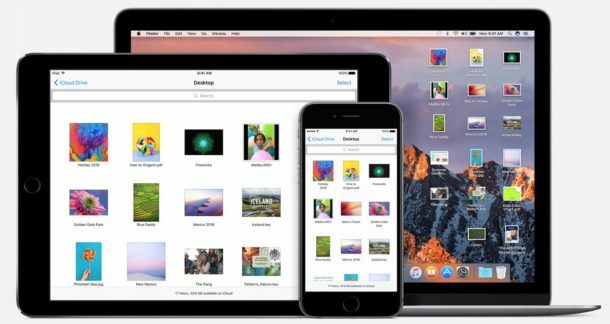 Multiple beta versions of macOS Sierra have been available through the public beta and developer beta testing programs, and users who are running those beta releases will be able to update to the final version as well. A GM build of macOS Sierra is available now for developers. 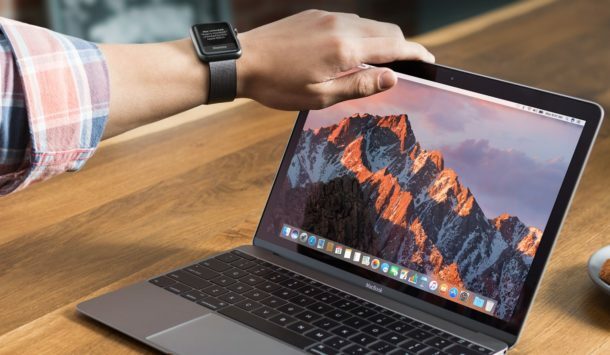 Users can check MacOS Sierra compatible hardware to insure their computer will work with the latest Mac OS system software release. Separately, mobile device owners will be able to download the final version of iOS 10 on the release date of September 13. When is Apple going to release the new Macs? The camera on iPhone 7 looks interesting but I want new MacBook Pro. There are rumors that Apple will release new Macs sometime in October, but it’s all rumors at this point. Never. They will never release new Macs. You will be stuck with your old and clunky late 2015 MacBook Pro as long as you live. You must be sorely disappointed. Life has nothing more to offer unless a stinky new MacBook Pro arrives so juveniles will have something to play with. He was being sarcastic. Ted is really Donald Trump. Well, he does have the best Macs. Where do I download Marcos Sierra GM from? Anyone have Naxos Sierra GM? You can get macOS Sierra GM from the Developer Center. Interesting yours is autocorrecting to Marcos and Naxos, mine autocorrects “macOS” to “Tacos”. No, performance in Sierra is not better than El Capitan. macOS Sierra seems to perform about as well as OS X El Capitan on the same hardware. There isn’t any particular new features to emphasize performance though, most of the features are about iCloud integration and then of course Siri as well. LOL. And here I am still chugging along with my late 2007 MacBook. Still works well, but there are some newer apps and browsers incompatible. I wish Apple hadn’t cut me off so soon. I’m using a 2009 MacBook (used; bought for $700). It looks like El Capitan is the end of the line for it; I started getting beach balls when I upgraded to EC. Geee….all the things no one was asking for, and now they are putting the dumb B**** Siri on a Mac? She can’t even understand plain English on my iPhone, what is she going to do on my computers? Probably harvest and steal data I suppose. If someone really needs all these “improvements” they seriously need to get a life. I’m not impressed, either. I upgraded to El Capitan (on a 2009 MacBook) because you (supposedly) can show windows from two applications side-to-side. Well, sort of. There are maybe half a dozen that can. And now I’m seeing beach balls, so I’m not too thrilled about updating to Sierra. I’m still using Mavericks on my late 2013 27″ i7 iMac. Wonder if I should bite the bullet and upgrade, or will doing so , be shooting myself in the foot? Just Apple’s way to put older Macs into legacy status in an attempt to drive up sales. My mini is not going to be able to upgrade to Sienna, but I don’t care, since the last several updates have not only been totally unimpressive, but also very very problematic. Still running Yosemite on late late 2013, 27″ iMac. Don’t want to let Aperture go. But I guess I must. Some stuff now requires latest Safari for broker and banking services. So I am forced to upgrade. Always the way.